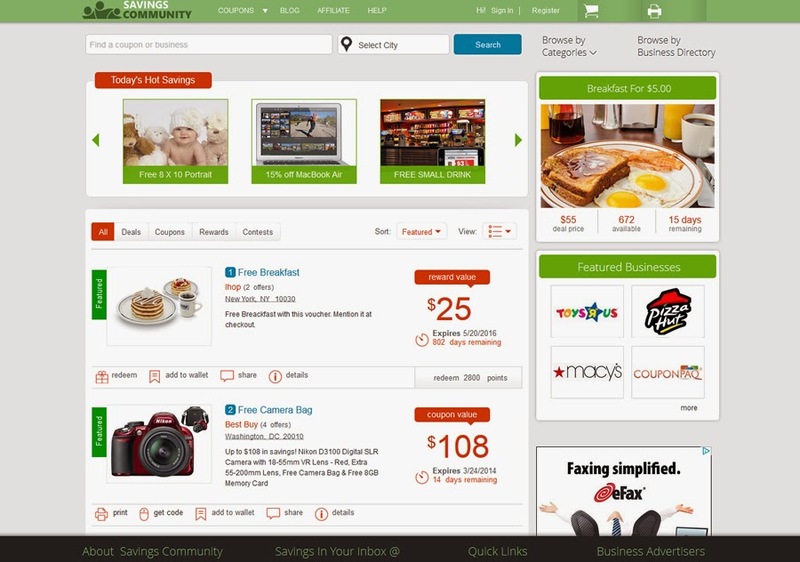 Per our recent press release, we are in the process of redesigning the COUPONPAQ portal as a unit to the INCENTIPAQ digital incentive marketing platform. Following our video blog which showcased the modernized city layout for the INCENTIPAQ, here is a snapshot of the primary clean, customizable user-friendly layout of the platform. For those who did not get a chance to see the video here is another look. We are really excited about the new product and can't wait to share it with you in the next few months.